David Lightburn is co-founder and President of Atlanta Tech Village – a 103,000 square foot building that houses 300+ startups and 1000+ members. David leads the Village management team developing and implementing the Village’s vision, mission, culture and strategic goals. Intimately involved with the creation and growth of Atlanta Tech Village, David has overseen the transformation of a run-down 1980s office building into America’s 4th largest tech hub. 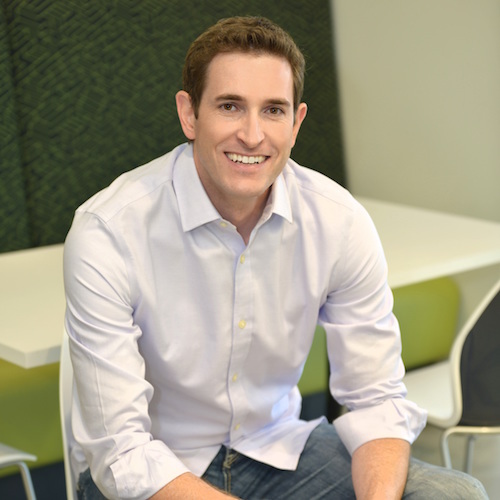 In 2009 he co-founded Clickscape, a real estate technology company focused on lead generation and lead management software for real estate agents, and later Village Realty, a consumer-first, tech-enabled real estate brokerage. David has played prominent roles in early stage tech startups in the goal management and business intelligence space, was a Techstars Mentor, and pays it forward by mentoring and advising several startups in Atlanta. David is a graduate of Rhodes College and lives in Alpharetta with his wife and 3 kids.